Servco Pacific’s vision stands for collaboration and innovation. In preparation for the launch of the Toyota CHR, Servco and their PR agency, Oi!, first reached out to Redefined.Media to help with their #AlohaCHR campaign. 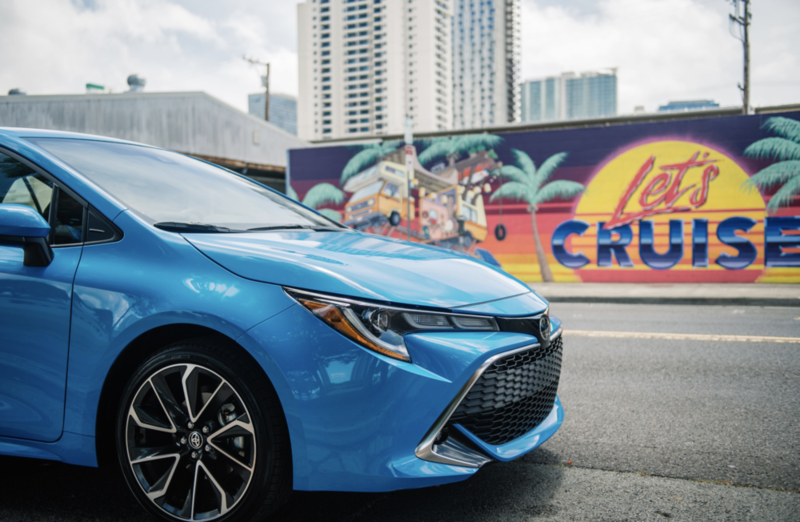 Instead of using Toyota’s national campaign, the challenge was how to generate buzz within our Hawai`i community for an entirely new vehicle with a dynamic and elevated design. From there, we worked with Servco on a variety of projects; the Drive HUI campaign--a brand-new car sharing program brought to Hawaii, the relaunch of the Corolla hatchback, their recruitment video, and many more.